La Chasse Prestige Cotes Du Rhone - French Rosé. 2014. Seductive rose with delicate hints of red fruit (strawberry, cherry) and floral aromas. Fresh, fruity. Easy-drinking wine for summer. Rhioja Bordon - Tempranillo Red Wine. 2009 Reserve. Intense and rich in resinous and spicy tones. Smooth and velvety on the palate. Full flavoured and broad. Route Stock - Willamette Valley Pinot Noir. St. Helena, CA 2014. Handcrafted to be an approachable and reliable favorite. Our wine selection is eclectic and diverse, with offerings from all the most important wine regions in the world, and high quality choices in a variety of price ranges. See our Calendar of events for our next wine tasting. 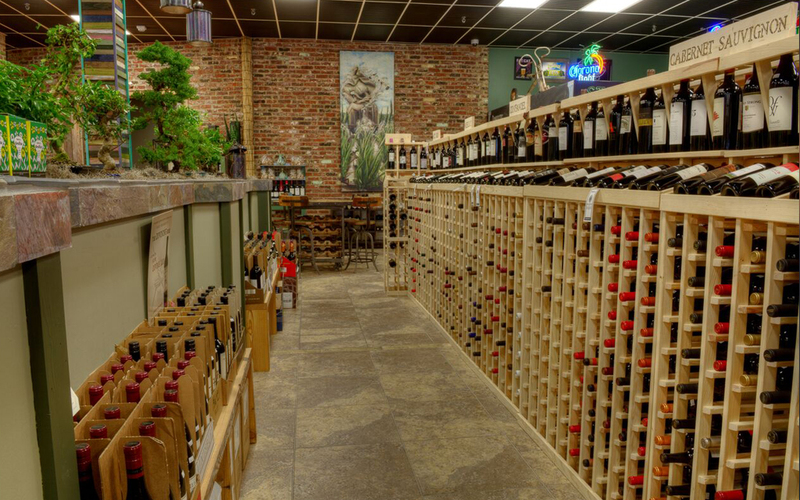 We are happy to special order your favorite wines if we don’t already stock them. Alabama farmer, Clyde Mays aged small batches of moonshine in charred oak barrels with dried apples in the 1940’s to create his own unique style. Even at the 110-proof level, this Special Reserve has a smooth finish - and it's been named the official state spirit of Alabama. 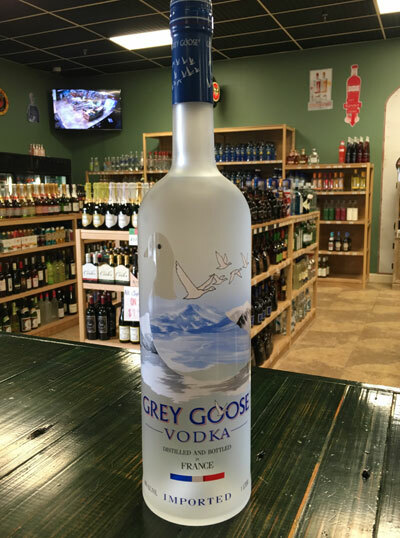 Made from the purest water from the Cognac region of France, Grey Goose is an ultra-premium vodka with a massive fan base. Superior ingredients and a unique production process insure the high quality product that many call the world’s best tasting vodka. 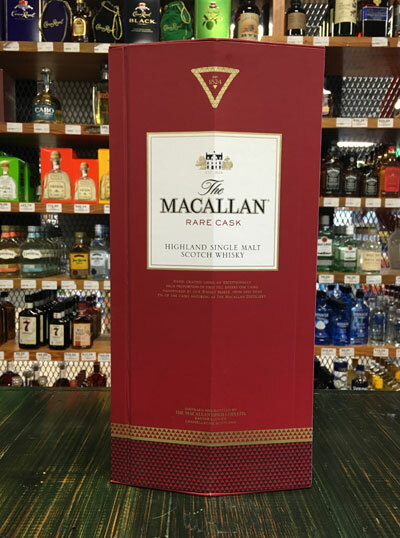 Our liquor selection features everything from high-end spirits to classic brands to new releases. 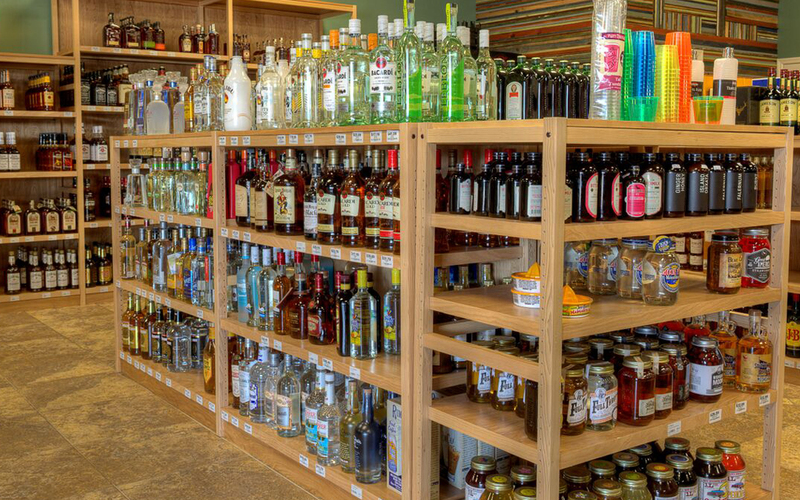 Our friendly and well-trained staff can help with all your needs - from planning your party to stocking your own home bar.